Does this constitute creative composition, or merely programming? 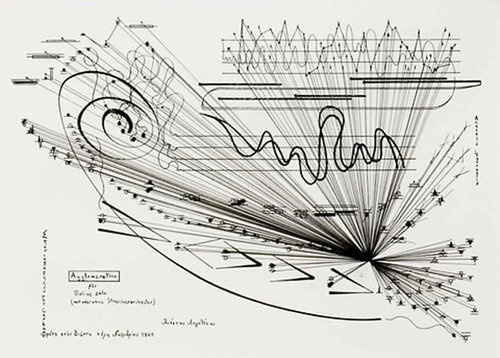 What would happen if the music were transcribed to traditional notation for live players? If a tree falls in a forest and no one is there to hear it, does it sing this song?